Today is the start of Week 32 in the quest to read 52 books in 52 weeks and should have you starting book # 33. 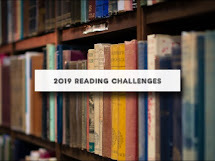 We are more than halfway through the year and halfway towards our goal of reading 52 books for the year. I came across this wonderful project today started by Lezlie of Books and Border Collies. 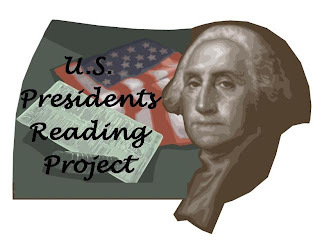 She created this website - U.S. Presidents Reading Project which has a list of all the presidents and links to suggested lists of books to read more about them. There is also a link on the site to the white house with mini biographies on each president. I had planned on doing a U.S. Presidents Unit Study with James for this year and this comes at an opportune time. It sound much more fun and interesting, we'll draw it out a bit, rather than condense the information and we'll turn into a family reading project, concentrating on one president at a time without a time limit. I am so stoked and looking forward to reading and learning more about the presidents. Check out the U.S. Presidents Reading Project for yourself.